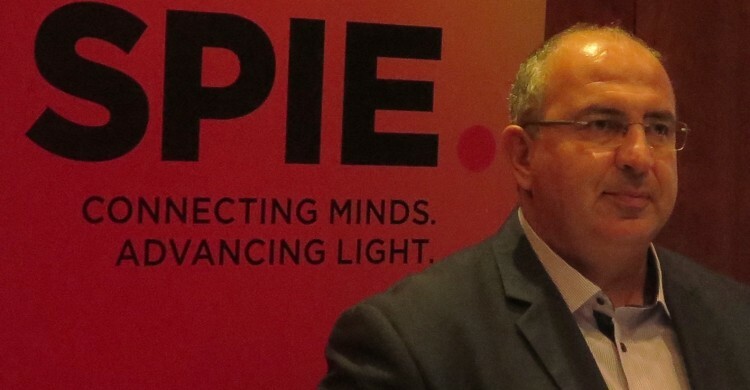 Over the past 22 years SPIE Remote Sensing has become the largest and most prestigious annual international meeting on this subject in Europe. The 2016 symposium was the 23rd in this series and was held in Edinburgh, United Kingdom during 26 – 29 September 2016. The event provided a unique opportunity for scientists, engineers, programme managers and policy makers from around the world to learn about the trends, recent developments and achievements in the area of remote sensing. 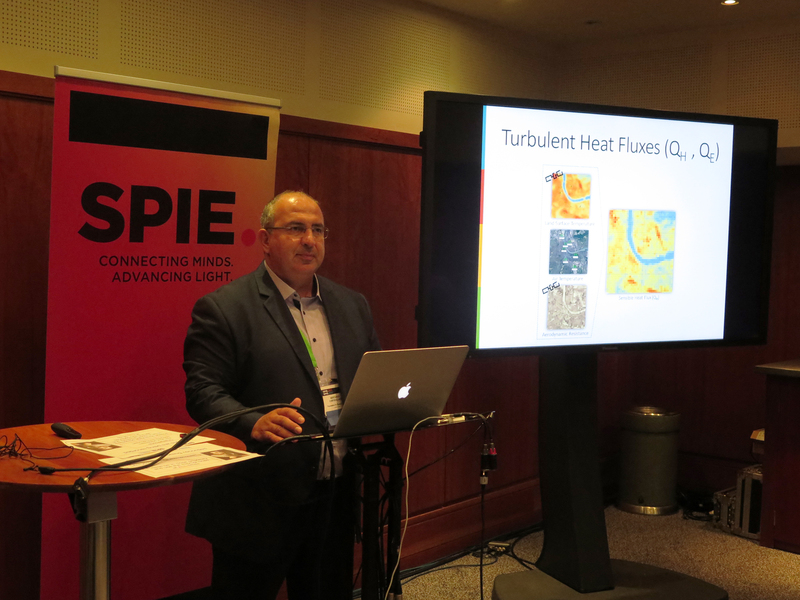 URBANFLUXES project was an invited paper in SPIE Remote Sensing Symposium 2016 and was also presented by Dr. Nektarios Chrysoulakis during the “Remote Sensing Technologies and Applications in Urban Environments” Specific Conference that was held during 26 – 27 September 2016. Dr. Nektarios Chrysoulakis presented the latest outcomes of the first phase of the URBANFLUXES project such as spatial distributions of all urban heat fluxes for the case study cities estimated by the EO-based URBANFLUXES methodology. The following activities and the future objectives of URBANFLUXES were also discussed. Keep track of URBANFLUXES team activity on twitter or google+ !